Turns life from fast to slow. 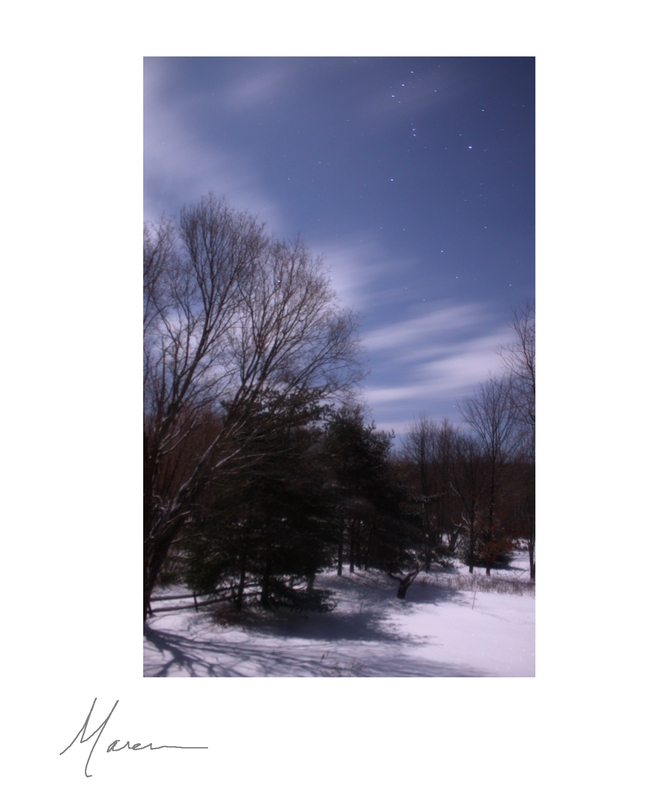 This entry was posted in Life, Poetry, Winter and tagged poetry, snow, winter by Maren. Bookmark the permalink.